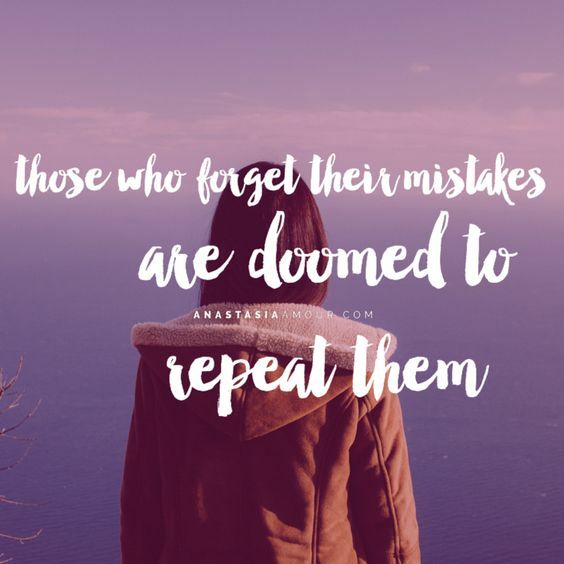 If you don’t learn from your mistakes, you are doomed to repeat them. As such, doing a regular review is important and talked about in plenty of life hacking / self-help books. The thing is, I’ve had a weekly repeating Google Calendar entry about doing a weekly review for years, but it just said “Weekly Review”. When the reminder would notify me I would look at it, spend 10s thinking about the top of mind events that happened and then get on with the rest of my weekend. I knew that wasn’t good enough and today, whilst sorting some old documents into a filing cabinet I found a review list I wrote back in April 2014 which I’ve just added to my calendar entry. Hopefully you and I will have better reviews and learnings based on these. Finances used to just cover making sure I’d sent my invoices, that I’d paid my bills and ensured I knew when the next bills are. I would occasionally also do a financial snapshot, working out how much money was in my bank accounts, how much I’d spent and received since the last snapshot and what my estimated runway (weeks without money I can go for) is. But since reading Rich Dad, Poor Dad and also Money, Master the Game, I’m more interested in working out my assets and liabilities and how I can create a passive / portfolio based income stream that will allow me to get to financial thriving not just financial surviving. Fitness is easily tracked in Runkeeper when I’m doing lots of runs, as I was in the lead up to the City to Bay, although I’m concentrating more on my stomach and core which is harder to track, except to remember how sore my muscles are from exercise, that’s a fairly good indicator to me that I’ve been doing well. Point 4 about production vs production capacity is explained well in The 7 Habits of Highly Effective People by Stephen R. Covey. In this case I’m taking time to consider if I’ve balanced my time between the two. If you just focus on production (doing things) but not on production capacity (being able to do things better), you’ll get stuck in a rut. 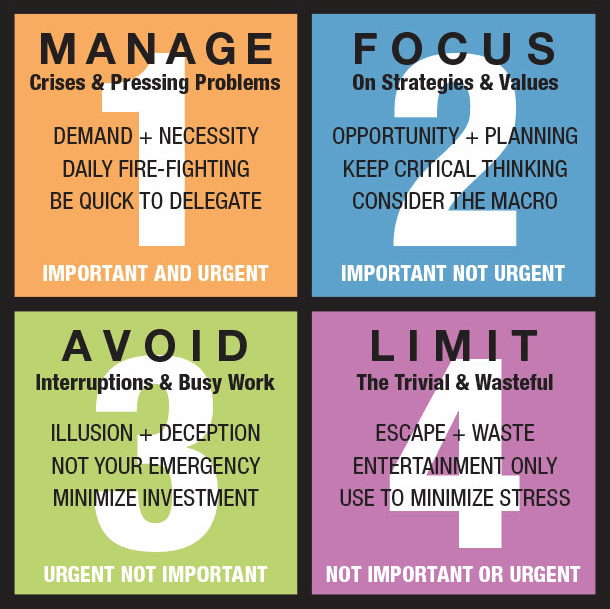 Point 8 about Important but Not Urgent tasks is another one explained in the 7 habits and the fact that you need to focus on them, where as it’s easy to spend way too much time on the Not Important or Urgent and get worked up over the important and urgent. Point 11 about Willpower challenges is talked about well in The Willpower Instinct by Kelly McGonigal but setting challenges is also done well with SuperBetter, the game and the book, by her awesome sister Jane McGonigal. I usually try having a weekly Willpower challenge, sometimes related to ensuring I’m exercising, sleeping well, working on the projects I want, or just ensuring I’ve meditated enough and aren’t getting easily distracted.